Winter can be a tricky time for car owners, especially if they want to keep their cars rust-free. The snow and ice make roads slippery, and road salt can even eat away at your car’s exterior. While the undercarriage of your car faces the most exposure to salt and is at the most risk, the rest of your car isn’t safe either. The DMV wants drivers to know that rust and corrosion could actually be very dangerous to other parts of your car, like axles or the brake system. Modern cars give lots of signals to drivers when something is wrong. Be aware of any signs of wear and tear that your car might show. Need A Rust Removal? Contact Us Today. Before winter, a good way to protect your car is by waxing it. Giving your whole vehicle a coat of wax before bad weather stars is a great way to stop rust in its tracks. 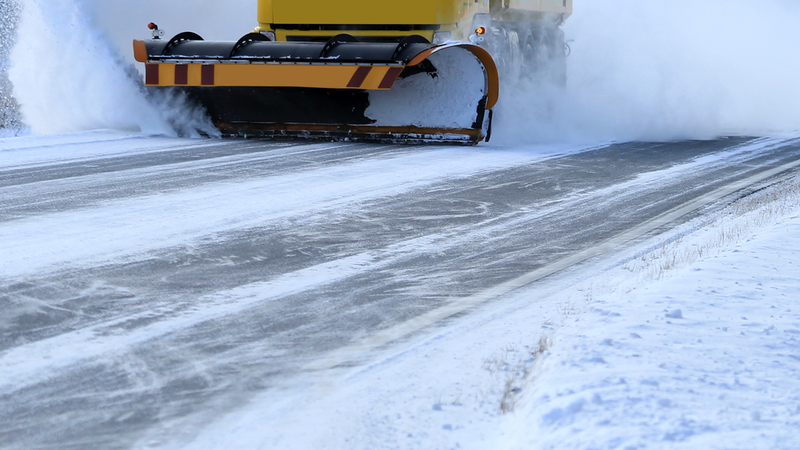 While driving in the winter, try to avoid puddles and plow trucks. Puddles can actually hold larger amounts of salt, and driving behind the plow means you’re the first to drive through a fresh layer of salt. Since the undercarriage is most at risk, most auto or collision shops offer an oil solution pre-treatment that is sprayed on the exposed parts of your vehicle. Keep your car clean during the winter by going to the car wash and choosing an under spray to ensure the undercarriage is clean. Lastly, going to the mechanic for a pre-winter inspection may seem a bit over-the-top, but it gives you peace of mind that your car is safe and ready for the low temperatures of winter. If you find that your vehicle is still showing signs of rust, contact us today! Redi-Strip has over 40 years of servicing the Greater Chicagoland area’s de-rusting needs.